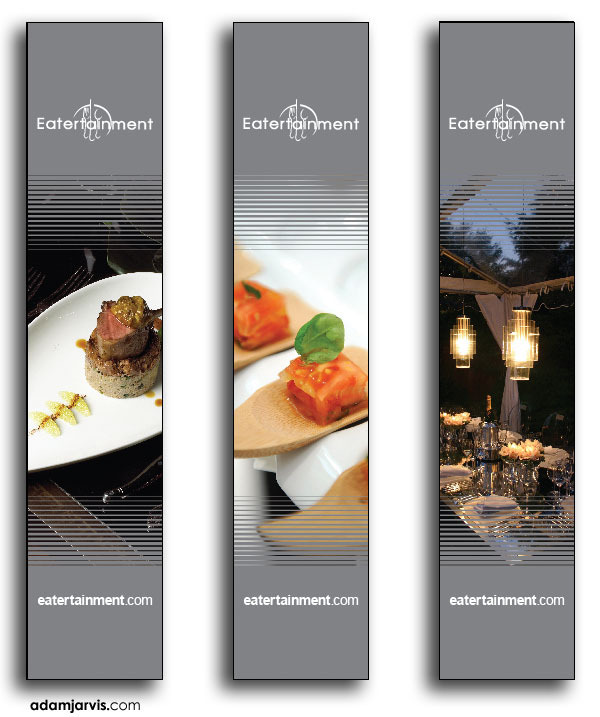 Food station banners for a dynamic event company. 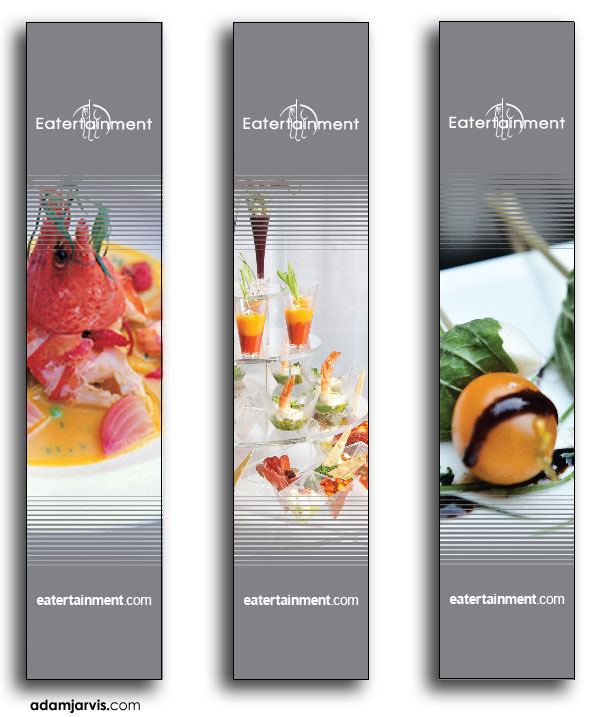 Eatertainment is a world-renowned event company based in Toronto. 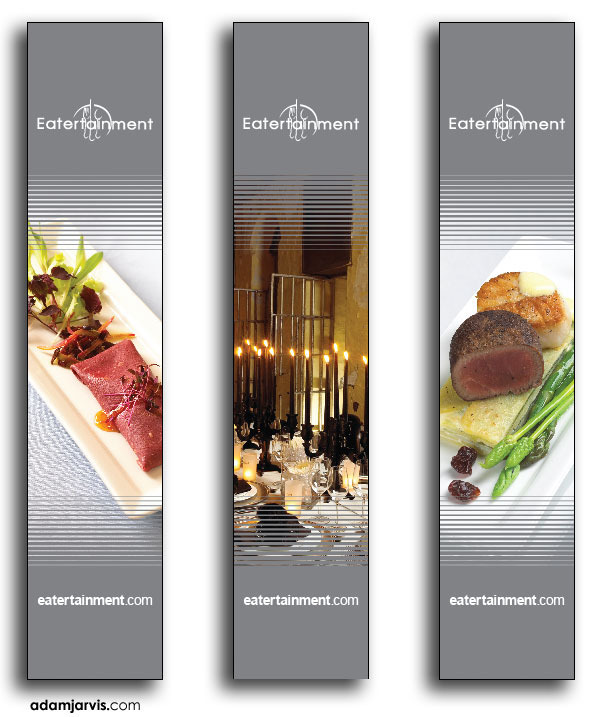 They specialize in memorable moments and dazzling cuisine. 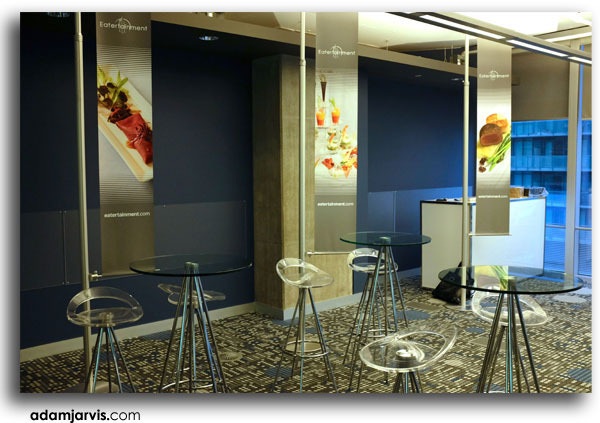 These food station banners were intended to be stylish representations of the brand.